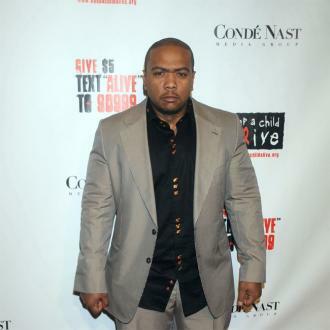 Timbaland is a hugely popular record producer, also known for his song composition and vocal skills. 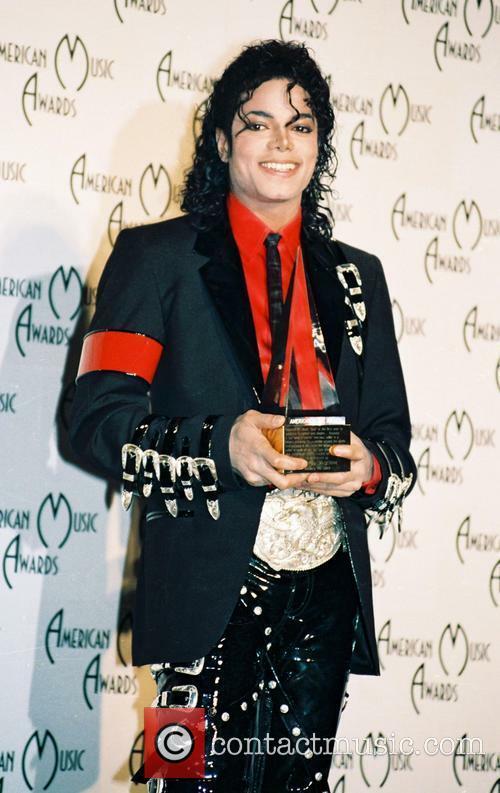 He has been responsible for a huge number of hit songs and albums for a range of artists, primarily in the urban pop genre. 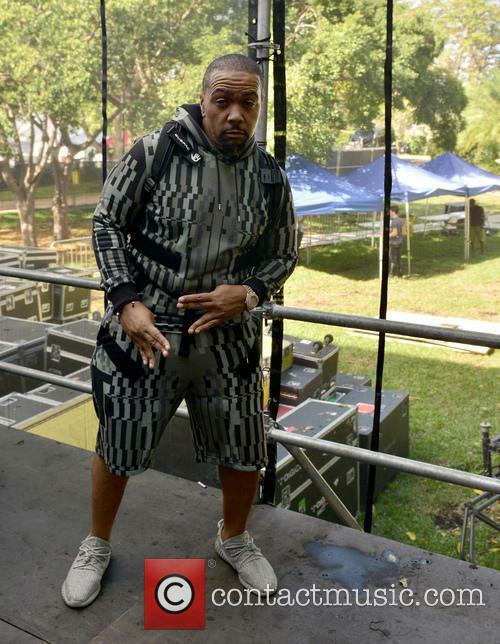 Raised in Norfolk, Virginia, Timbaland was initially known as a disc jockey, DJ Timmy Tim or DJ Tiny Tim. 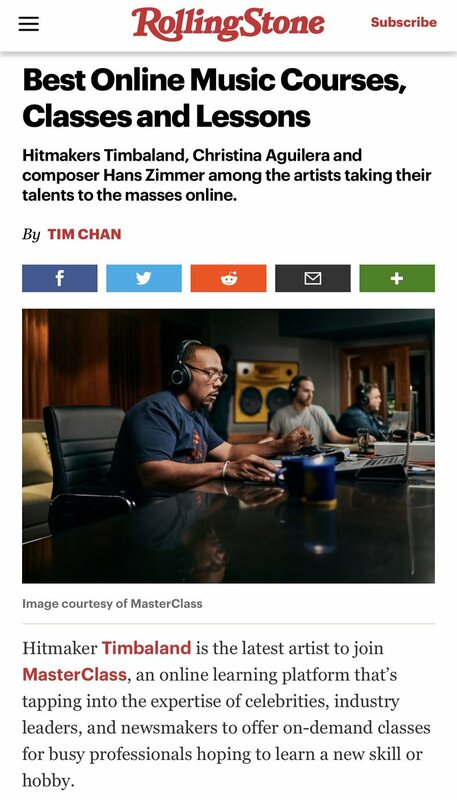 He started off on his production path by making beats on his Casio keyboard. 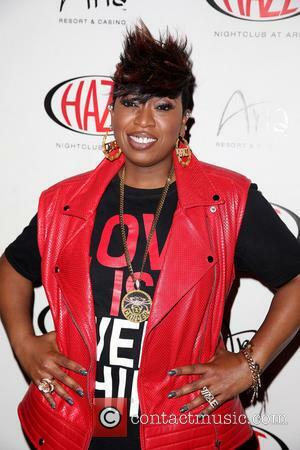 Missy Elliott, the rapper, heard his work and instantly expressed an interest in working with him. DeVante, a producer and member of Jodeci (a popular R&B act) invited Missy's R&B group, Sista, along with DJ Timmy Tim to New York, where his Swing Mob label was based. It was DeVante who nicknamed Mosley Timbaland, after the Timberland construction boots that were popular in the hip-hop scene at the time. 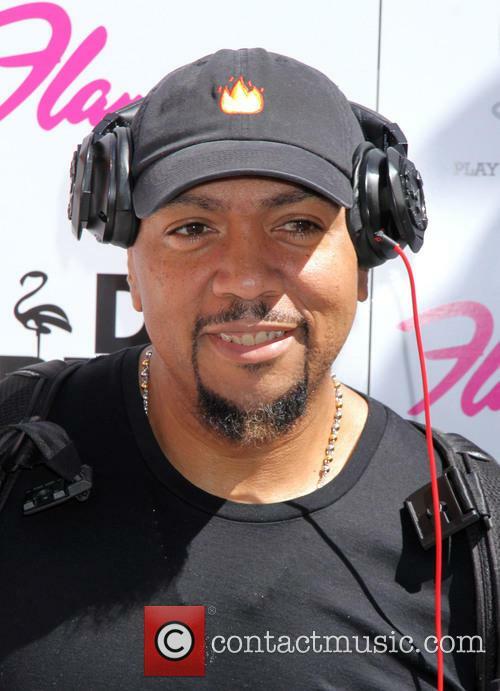 Along with DeVantes' new Swing Mob signings, collectively known as 'Da Bassment Crew', Timbaland worked on several projects, such as Jodeci's 1995 album, The Show, The After-Party, The Hotel. He later joined a production crew called S.B.I. 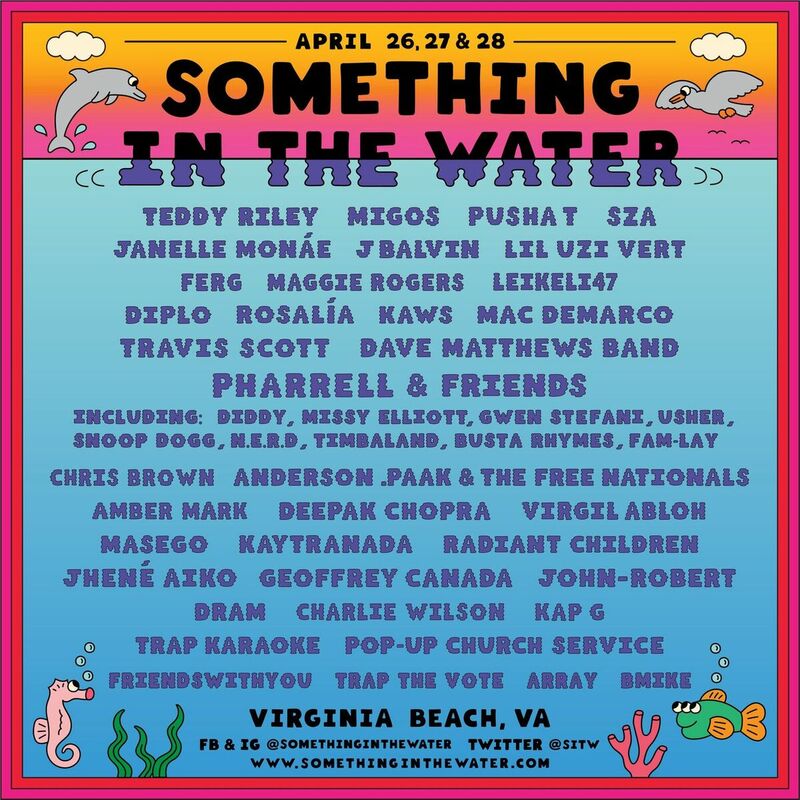 (Surrounded By Idiots) that featured Pharrell Williams. Timbaland continued to collaborate with Missy Elliott, Ginuwine and Playa on their solo projects. 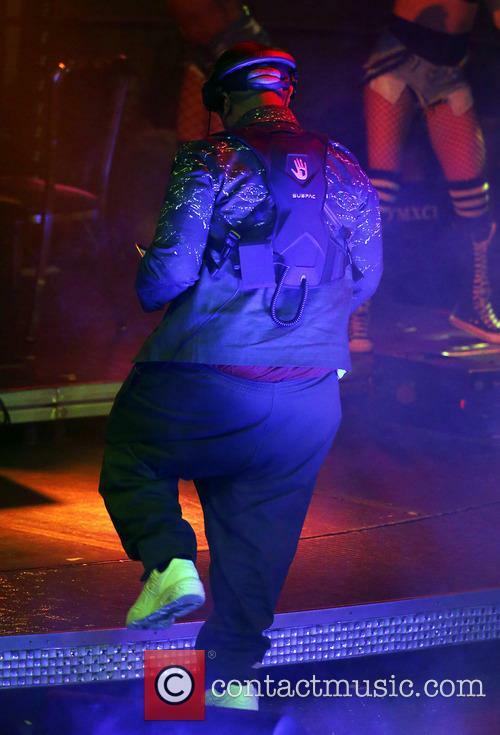 His first major production credit was as remixer of 702's 'Steelo', written by Missy Elliott. In 19996, Ginuwine's debut album was released, produced by Timbaland. Ginuwine.the Bachelor was a commercial and critical success. The lead single from the album, 'Pony' became the first example of the trademark Timbaland sound. 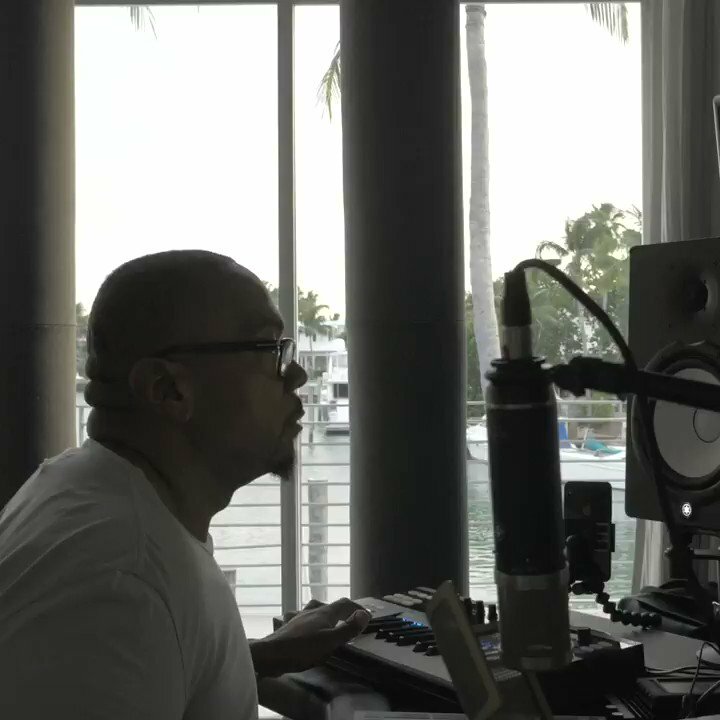 On many of the album tracks, Timbaland's heavily vocoded voice can be heard in the background, providing ad-libs. Aaliyah contacted Missy Elliott and Timbaland whilst work was being done on Ginuwine's debut. The R&B artist wanted the pair to write and produce her second album, One in a Million. All three of them became superstars after the release of the album, which sold over 11 million copies around the world. By the end of the 1990s, Timbaland and Missy Elliott had become one of the most highly regarded production and writing teams in the world. Their skills can be found in the work of SWV, Destiny's Child, Jay-Z and Nas, to name but a few. 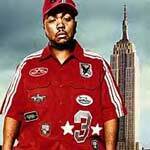 Between the years 2000-2, Timbaland worked on songs by Ludacris, Beck and Limp Bizkit's remix album. He also carried out further work on Aaliyah's self-titled third album. 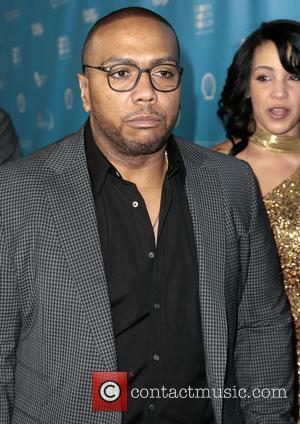 Aaliyah's death in a plane crash in August 2001 had a hugely detrimental impact on Timbaland, who stated in interviews that he lost his creativity when he lost Aaliyah. 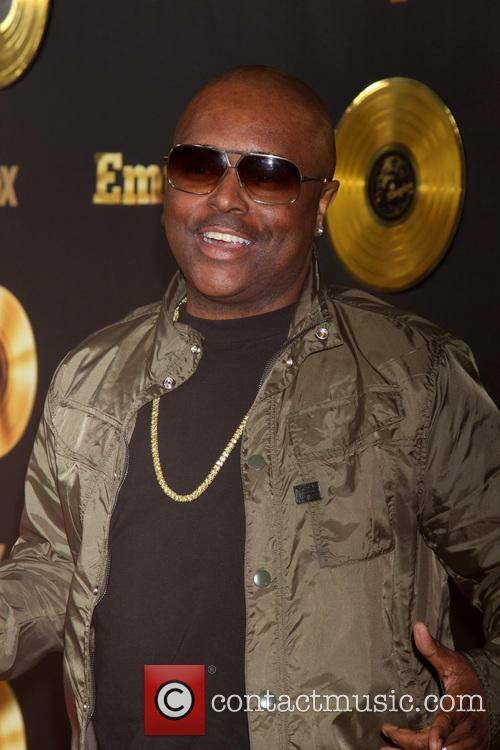 Tweet's debut album, Southern Hummingbird featured three tracks produced by Timbaland and Missy Elliott's fourth and fifth albums were also largely produced by him. Lil' Kim also benefited from his production touch, as did former N*SYNC singer, Justin Timberlake. Timberlake's 'Cry Me A River' was a massive worldwide hit and the song brought new levels of achievement and success to both producer and performer. 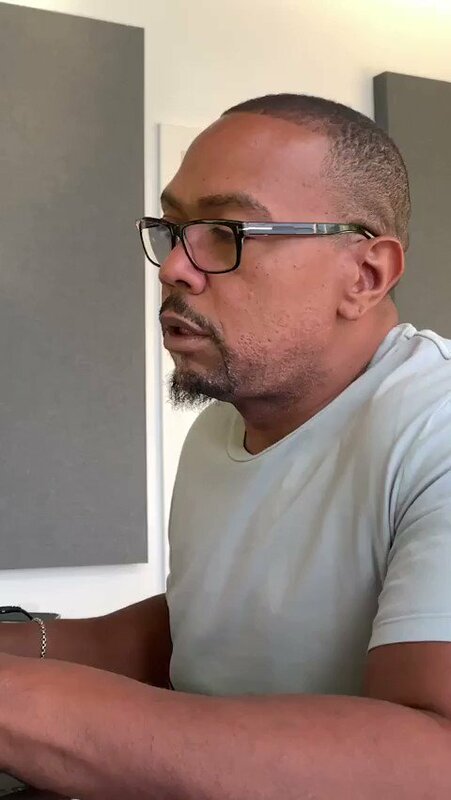 In 2004, Timbaland produced tracks by LL Col J, Xibit, Jay-Z and Brandy. His mainstream credentials expanded when he was chosen to work with Jennifer Lopez on her track 'He'll Be Back'. 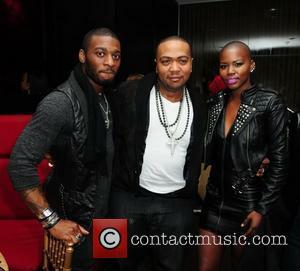 Mosley Music Group was the label started by Timbaland, releasing music by the likes of Nelly Furtado and rapper D.O.E. In 2006, Furtado and Timberlake were jointly responsible for helping to provide Timbaland with seven songs that achieved massive airplay. The producer also appeared in most of the songs' promotional videos. 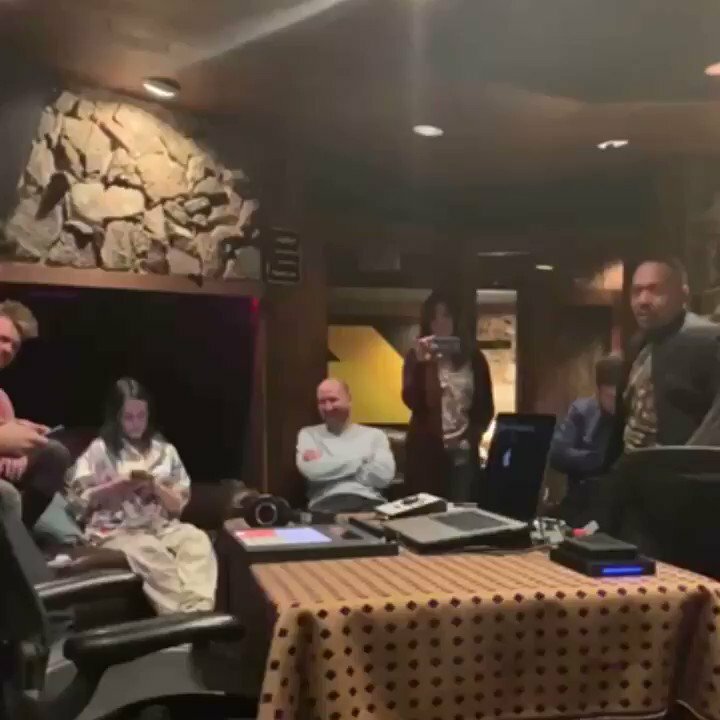 The next year, Timbaland was heavily involved in a highly publicized new album by Bjork, as well as new work by Ashlee Simpson, Duran Duran, Mary J. Blige and M.I.A. Justin Timberlake admitted he was inspired to be open with his music after realising he may not shake his 'pop star' label. The 'SexyBack' singer was initially a little disappointed when reviews for his 2002 debut solo album 'Justified' kept him in the more mainstream genre despite his efforts in pushing for a more R&B-influenced sound after his time with boy band Nsync. 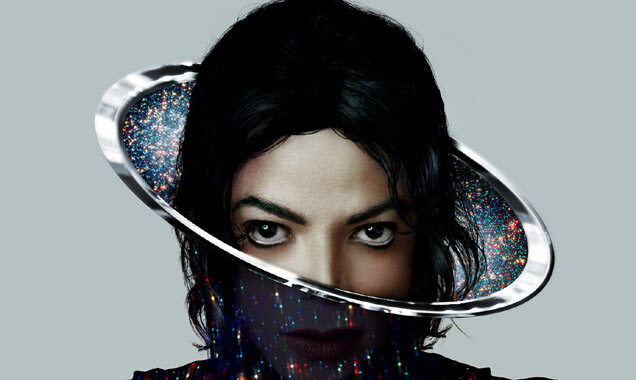 Speaking with Zane Lowe on 'Beats 1', he said: ''I was like, 'Wow I really made an R&B album.' I really wanted to make an R&B album. Timbaland has admitted he had to win people over with Justin Timberlake's 2006 hit 'SexyBack'. 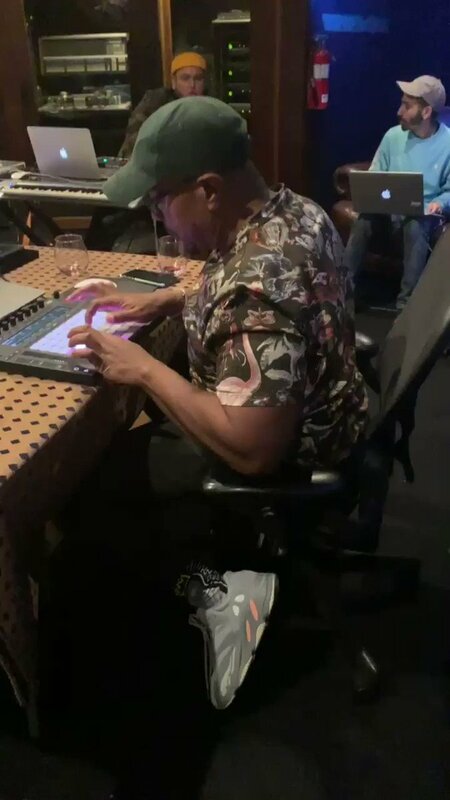 The super producer was behind the desk for the singer's lead single - taken from his second album 'FutureSex/LoveSounds' - and while he immediately believed in the track, others weren't so sure. Let's take a look at some of the worst grammar-offenders in music. Everybody loves a good pop song, but sometimes you can’t help but cringe when the lyrics are just bad beyond comprehension. Pop obviously isn't exactly known for its strengths in the lyric department, but it’s hard to ignore when lyrics aren’t just bad - they’re grammatically incorrect, too. After 'Bang Bang,' What Are Some Of The Best Triple Threat Pop Songs? We've heard 'Bang Bang,' but what are some of the other best pop songs with three artists? The only thing better than one pop star on a song is three, right? How about a combination of Jessie J, Ariana Grande, and Nicki Minaj - ALL on one track? It's what we got with the newly released 'Bang Bang' single, and it's proving that songs like these need to be happen more often. Released this week, the single featuring Jessie, Nicki, and Ari is an easy frontrunner for "Song of the Summer," and hell, maybe even pop song of the year. It'll be included on Jessie J's upcoming album this fall, as well as in the deluxe edition of Grande's new record, My Everything, so 'Bang Bang' isn't going away anytime soon. But what makes it so great? A mix of all the unique qualities in the girls - Jessie's explosive vocals, Grande's sassy croon, and Minaj's signature fierce rap verse makes for a track that only gets better with every listen. Coupled with the glossy production of mastermind producer Max Martin, 'Bang Bang' simply can't not be a hit. It's even being touted as 'Lady Marmalade 2.0' - the juggernaut number one smash in 2004 that featured Christina Aguilera, Lil' Kim, Mya, and Pink. Arguably, 'Bang Bang' outshines that track in every way possible, and having three vs. four is just easier to listen to. With that said, which songs are the best triple threats in pop music over the past couple of years? Continue reading: After 'Bang Bang,' What Are Some Of The Best Triple Threat Pop Songs? HAPPY BIRTHDAY MY BROTHER @PHARRELL!!!!!!!!!!!!!!!!!! !